« Nine Inch Nails New RECORD! lets make a BET shall we? Dark Knight Rises-Prescreening! *REVIEW ON WEDNESDAY! 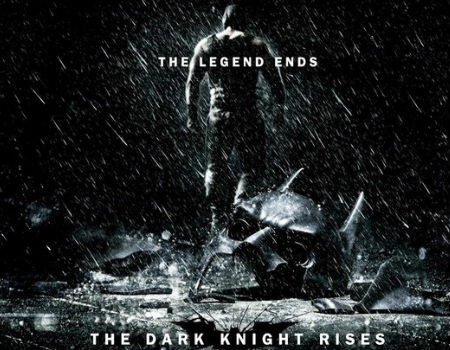 This entry was posted on July 17, 2012 at 12:35 am and is filed under Art, Community, movies, reviews with tags Batman, Catwoman, christopher nolan, dark knight rises, Joseph Gordon-Levitt. You can follow any responses to this entry through the RSS 2.0 feed. You can leave a response, or trackback from your own site. Haven’t been a huge fan of the series, but I’ll definitely watch the movie after seeing this uber EXCITED vlog. Haha! I liked the Dark Knight though, so it wouldn’t be too much of a stretch to say I’d like TDKR. We’ll see.